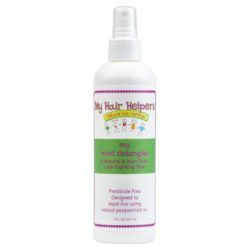 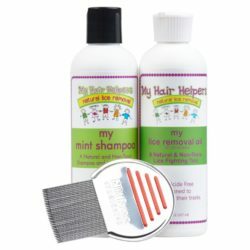 Made from Coconut oil and peppermint, this product smells fresh and suffocates lice at the same time! It can be easily spread over the entire scalp and is a lighter oil. 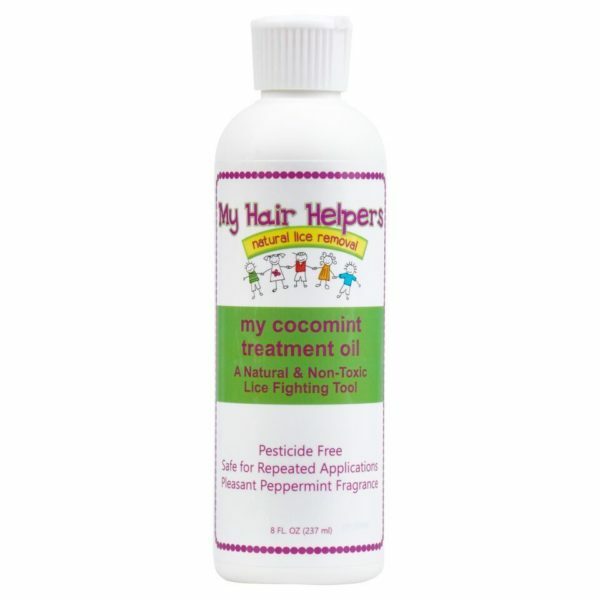 This cocomint leaves hair moisturized and luxurious.